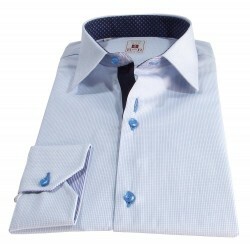 Azure shirt with Italian classic collar. 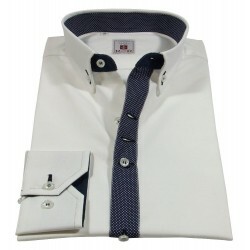 Buttoholes, button and blue contrasting. 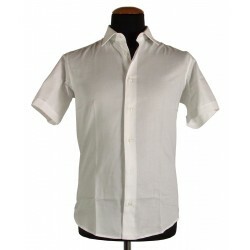 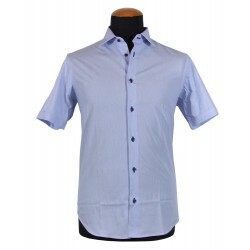 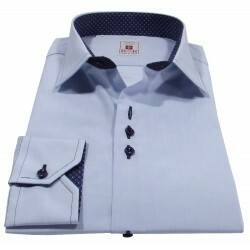 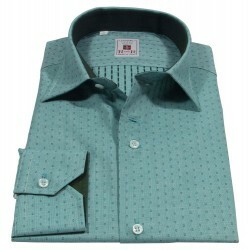 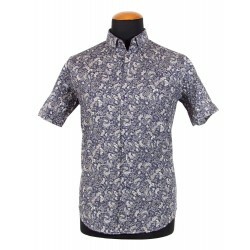 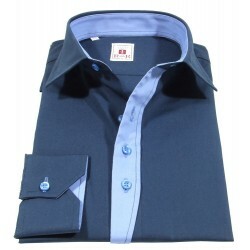 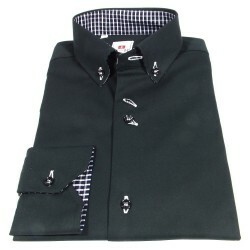 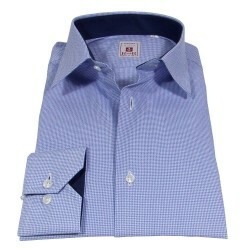 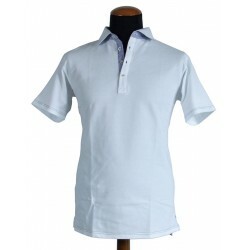 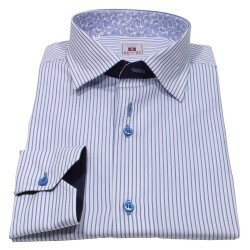 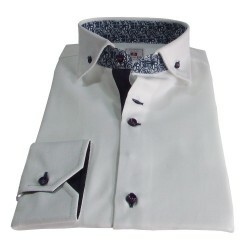 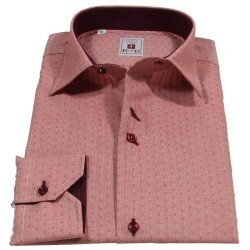 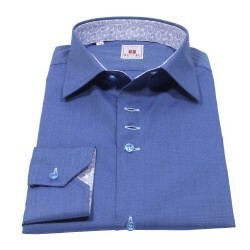 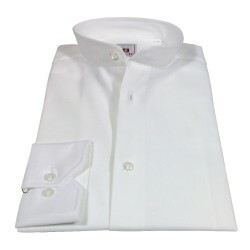 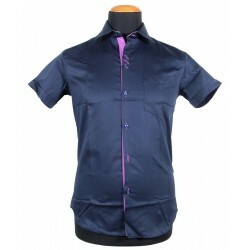 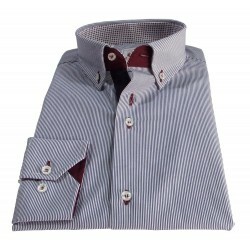 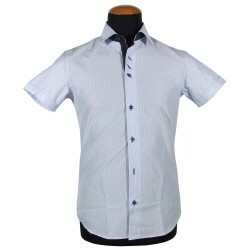 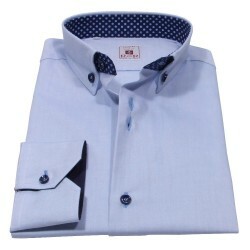 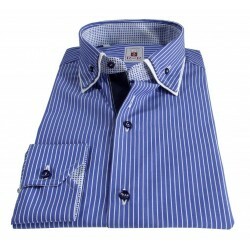 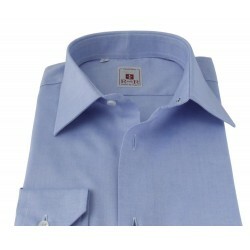 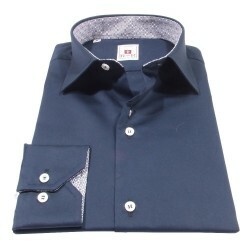 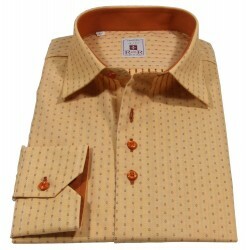 Azure men's shirt with Italian classic collar. 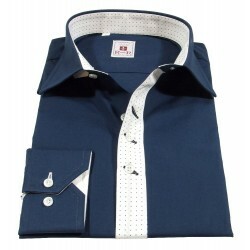 Buttoholes, button and blue contrasting.